ECOCOCO’s best kept secret to relaxation! 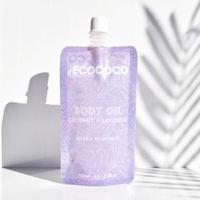 ECOCOCO Coconut & Lavender Body oil is a luxurious all-natural vegan and cruelty free hydration oil. Enriched with Lavender Oil to relax and rejuvenate your mind and body. Made with 100% Certified Organic Coconut Oil this Body Oil will intensely moisturise and hydrate skin from head to toe. To use, apply all over your body, day and night. Apply a small amount to the palm of your hand and massage into your skin in a circular motion. Formulated and made in Australia, ECOCOCO strives to deliver innovative products that empower women to look and feel their best in a healthy and natural way. ECOCOCO believe 100% Certified Organic Coconut Oil is the key to a healthy and functional daily beauty and hair regime. 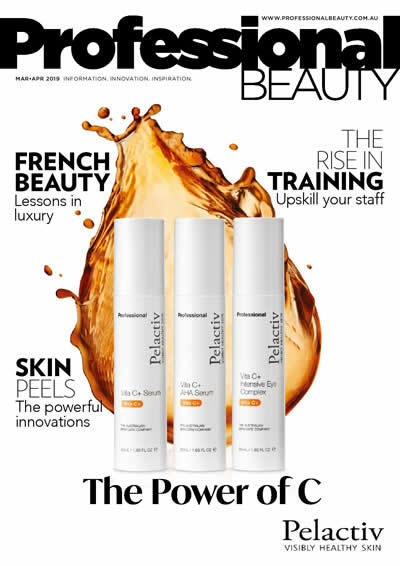 This miracle ingredient is included in all unique ECOCOCO formulations. As well as Certified Organic Coconut Oil, ECOCOCO uses a wide range of organic botanicals and mineral salts for the powerful healing and anti-ageing skin benefits. They also utilise beautiful essential oils and offer a range of relaxing professional body treatment that draw on wellness philosophies from all over the world.